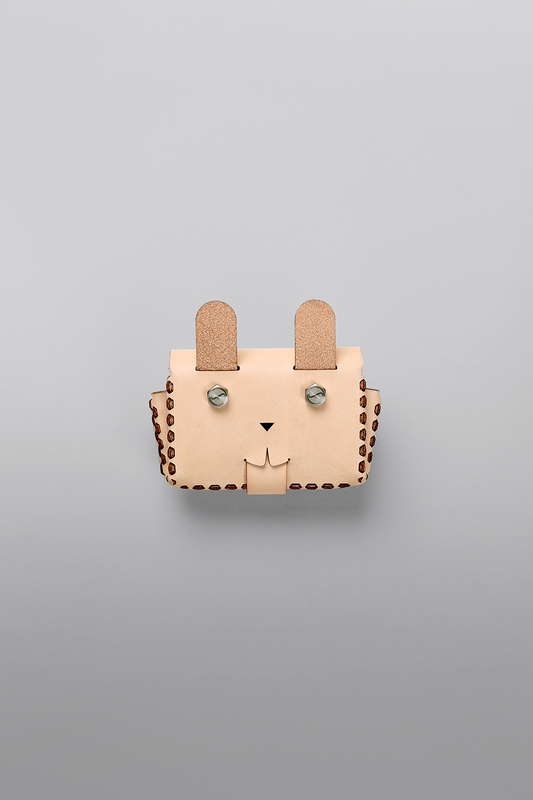 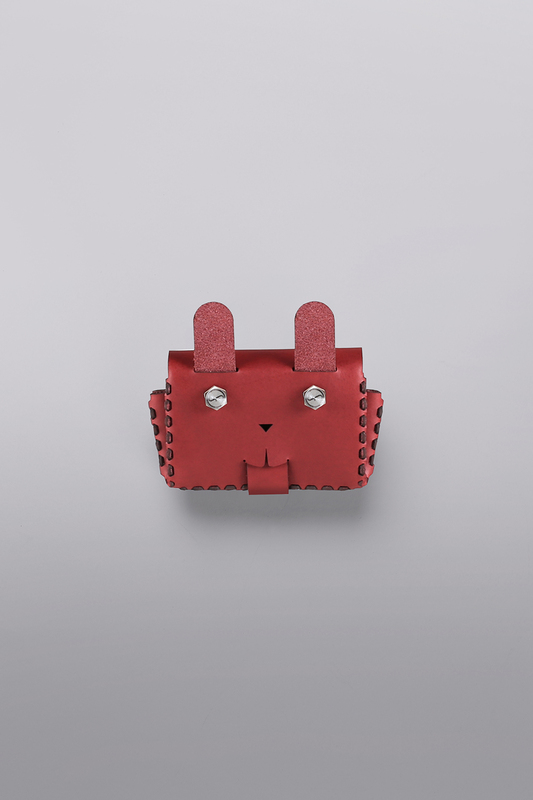 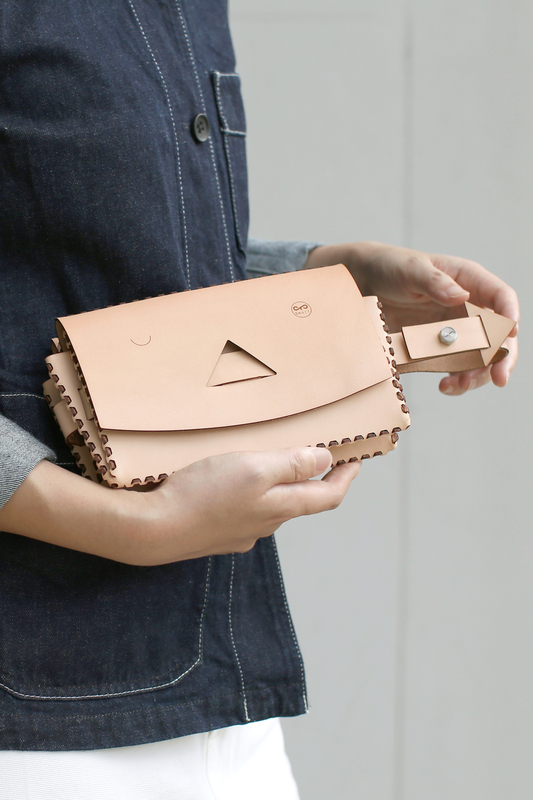 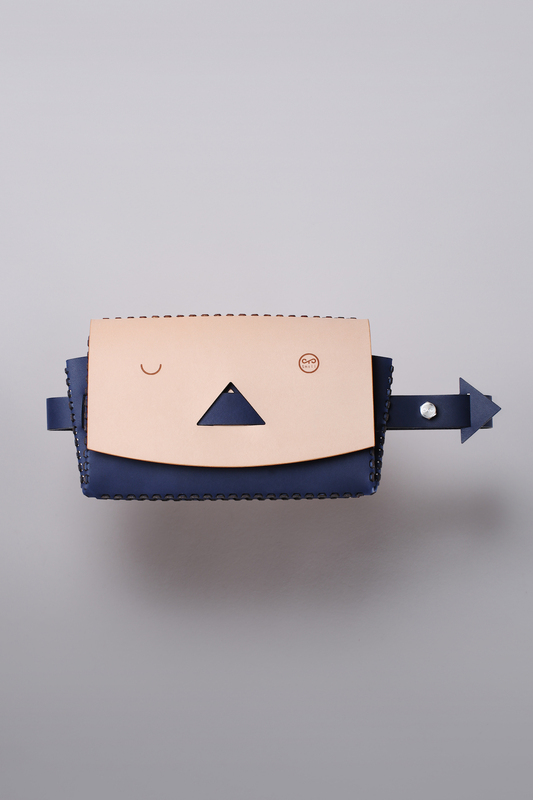 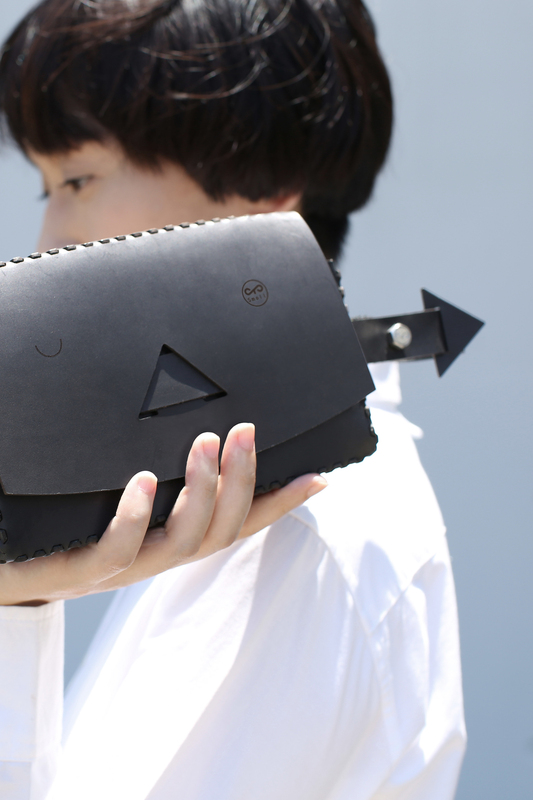 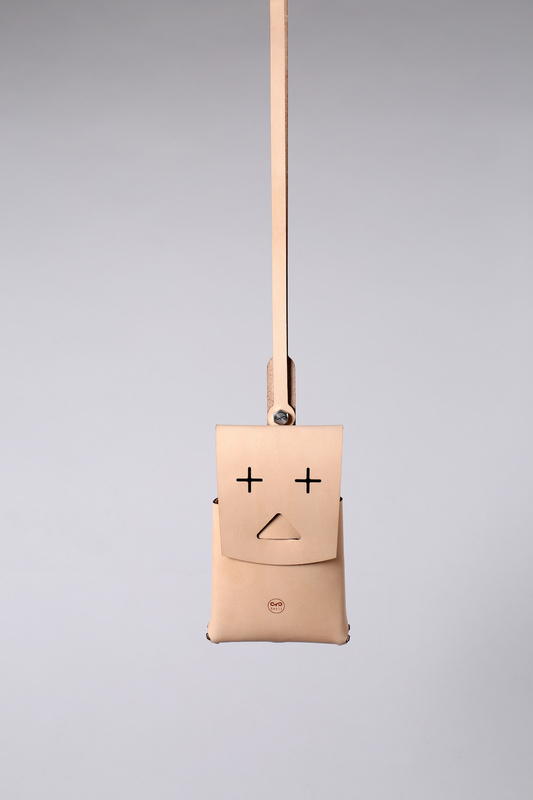 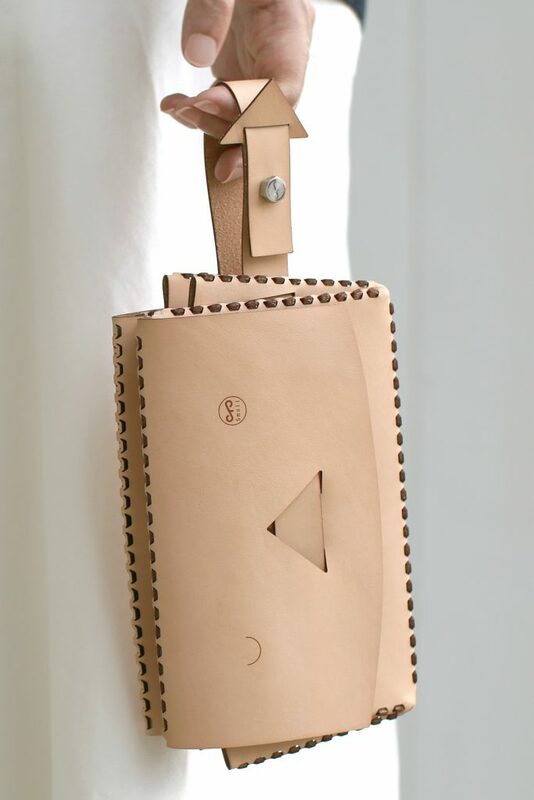 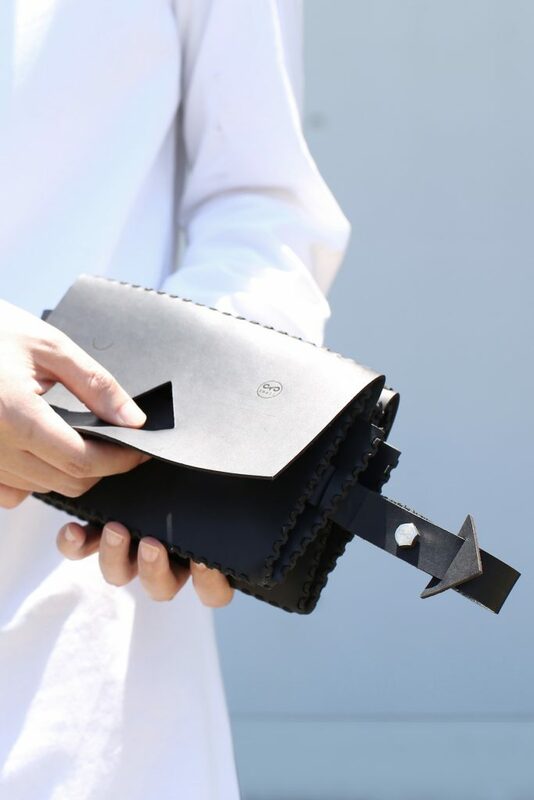 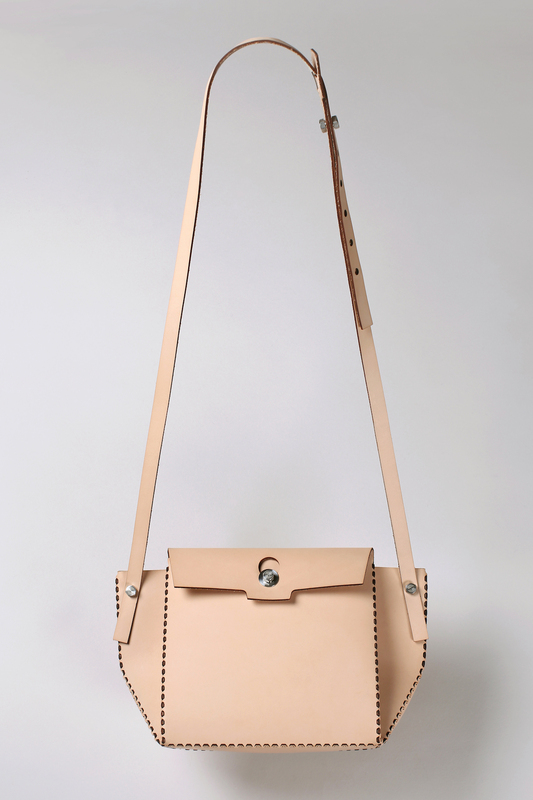 Wink is a small handbag, who possess enriched interior under the mischievous appearance. 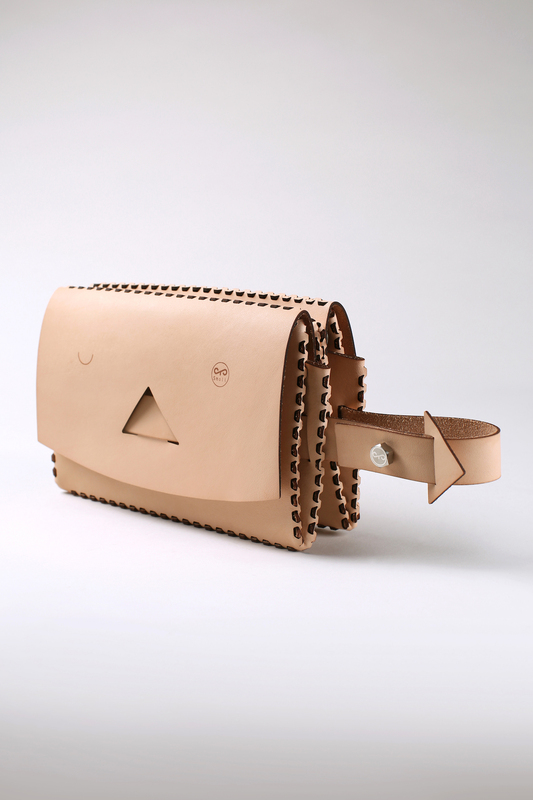 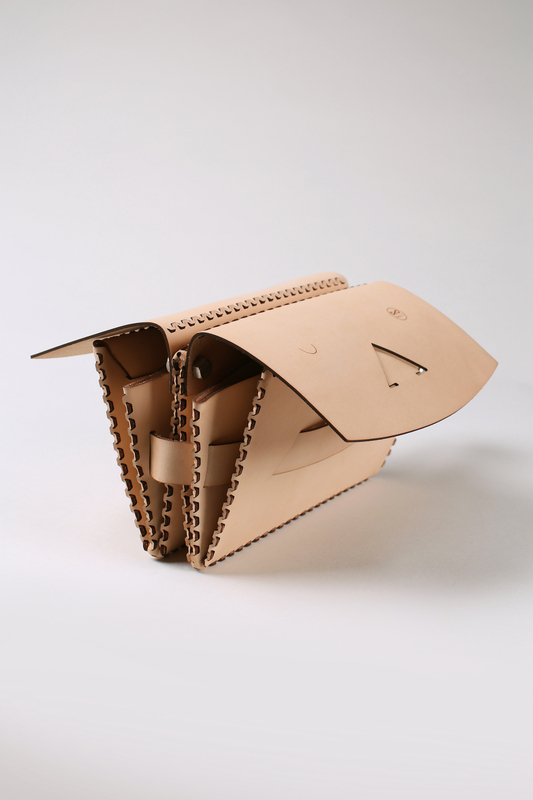 Cleverly folded, it creates two symmetrical yet independent pockets on both sides. 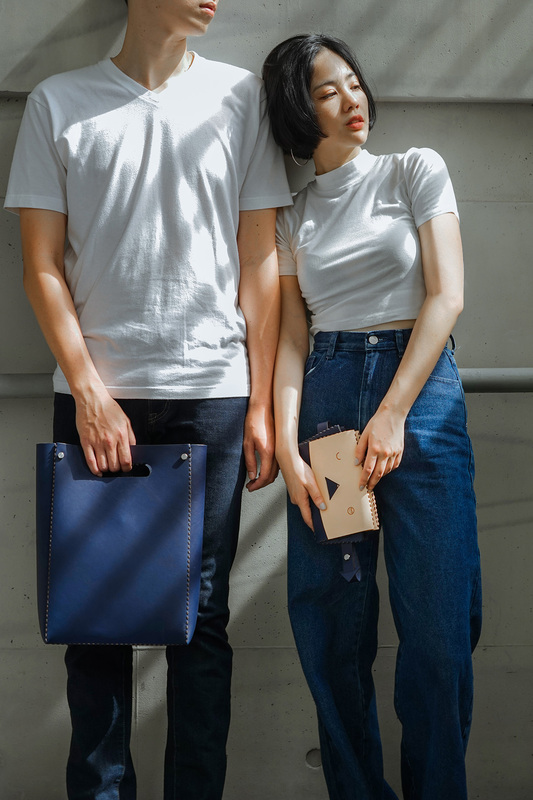 You could separately put your passport, cellphone, or cash in either side, plus, you could extend the belt around the bag into a strap to hold when necessary.